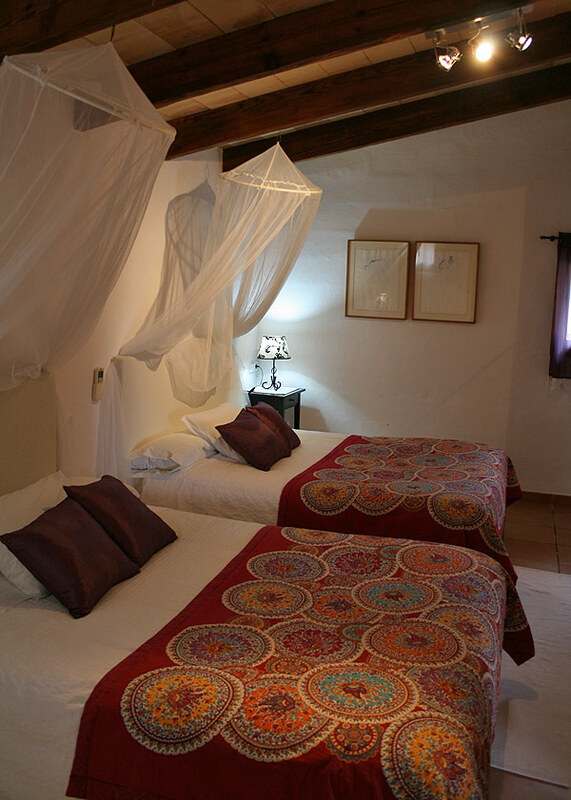 The charming Casita Vista Bahía (Bay View) is located above Port de Sóller within the valley of La Figuera. 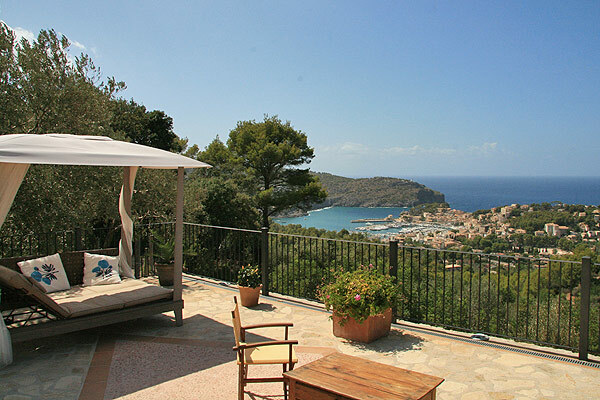 Marvellous views over the bay of Port de Sóller are the outstanding asset of this casita. The driving distance to Port de Sóller are approx. 5 minutes. 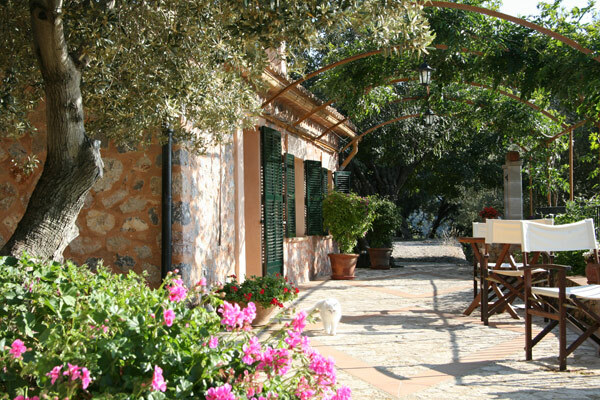 Being at the end of a private road, the house offers isolation and quietness and charming accommodation at the same time. 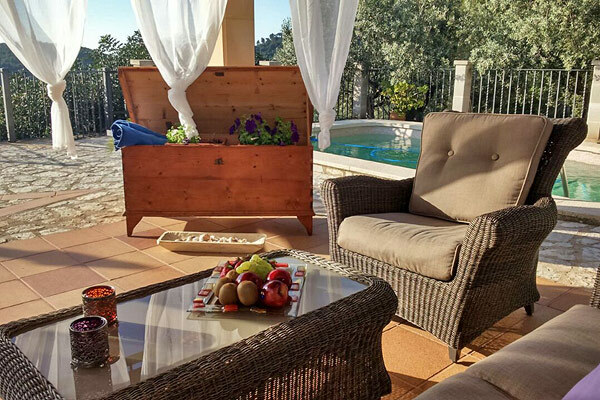 The overall living area of the casita is 70 sqm with an extense exterior: large terrace, a pool of 3x5 m of size and a nice plot. 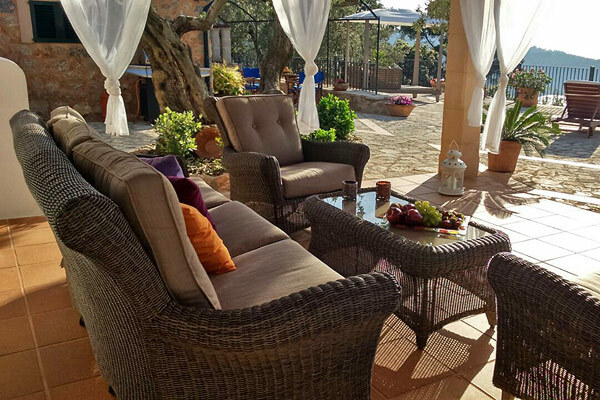 A covered terrace with tables and chairs offers splendid alfresco dining or barbecue and unbeatables views over the bay of port de Sóller. 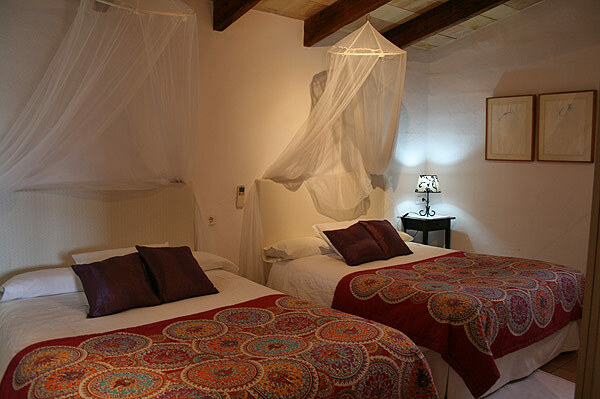 Inside, the casita is divided into a combined living room and kitchen area, and an adjacent bedroom with two double beds. 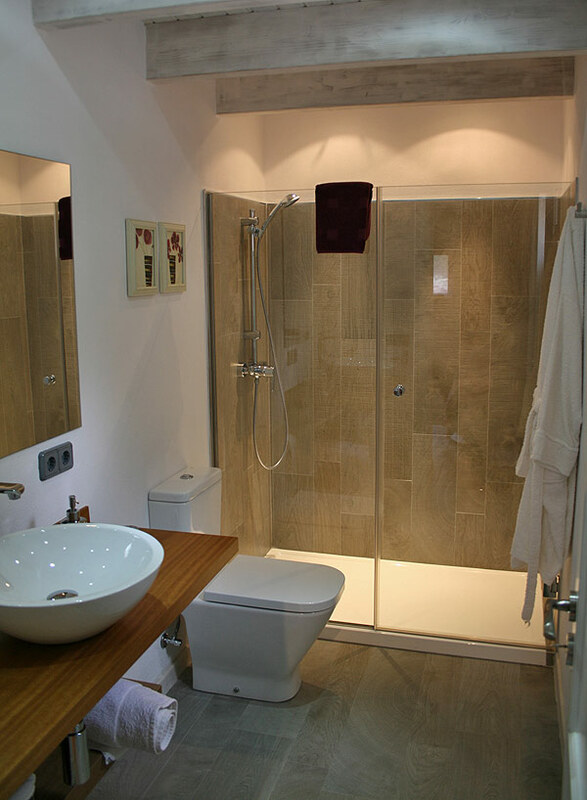 The modern bathroom has a shower, a washing-basin and a toilet. The living room has a sofa, two armchairs, hifi, English satelite TV and the wood stove. 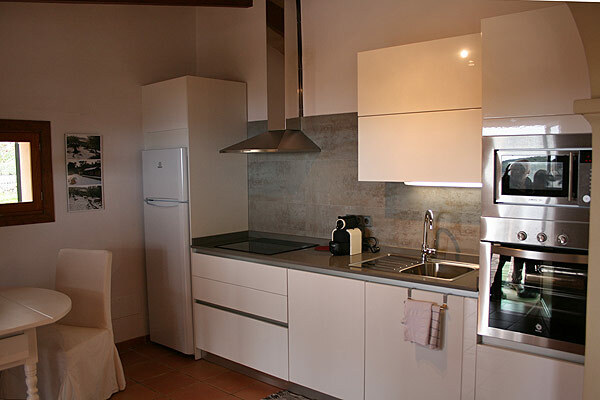 The kitchen is new and fully equipped with fridge, freezer, dishwasher and microwave. The casita has also a washing machine. 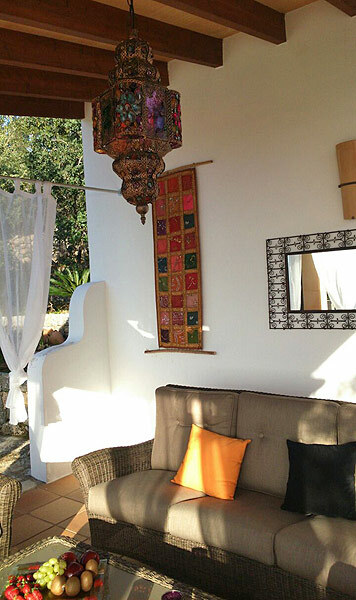 The Casita Vista Bahía is a newly renovated charming little house with breathtaking views and a marvellous outside area. 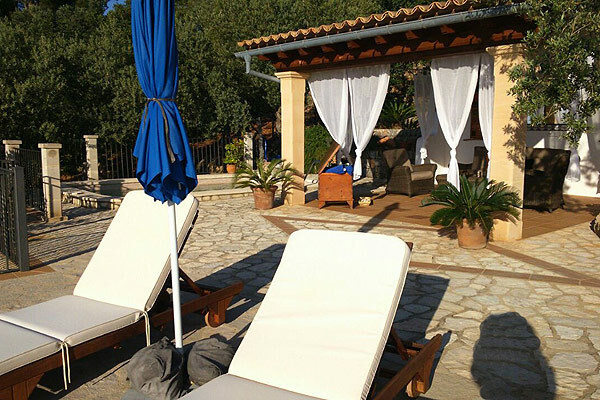 It´s the perfect place for summer holidays on Mallorca. 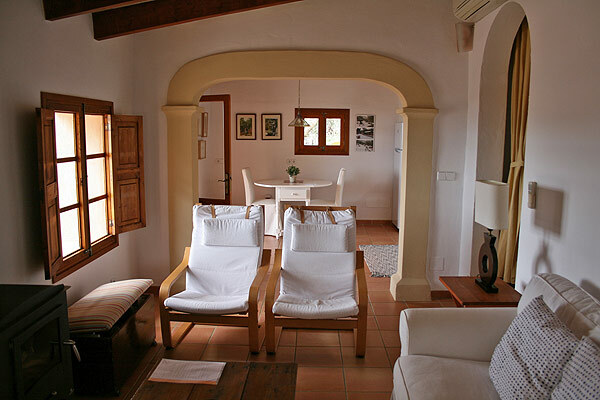 Still, even in spring and autumn the casita is a very charming place and the perfect starting point for walks and hikes into the surrounding mountains. 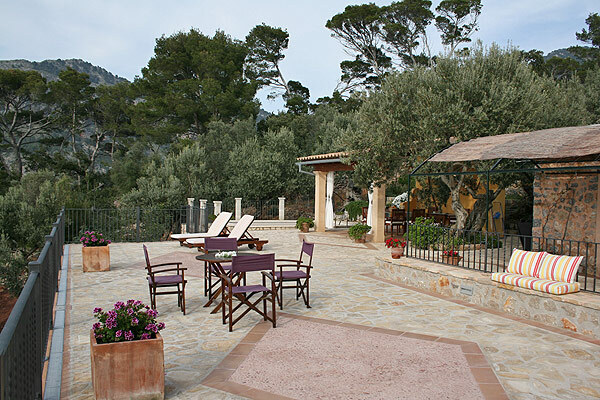 A car is recommendable, even if the walk to Port de Sóller only takes 20 minutes (2 km). Wood stove, aircon warm/cold, electric radiators. The casita is surrounded by beautiful plants. Photo by Petra Finster 2011. Photo by Petra Finster 2011. The covered part of the terrace. The living room with the kitchen in the background. The living room with fireplace, TV-set and sofa. 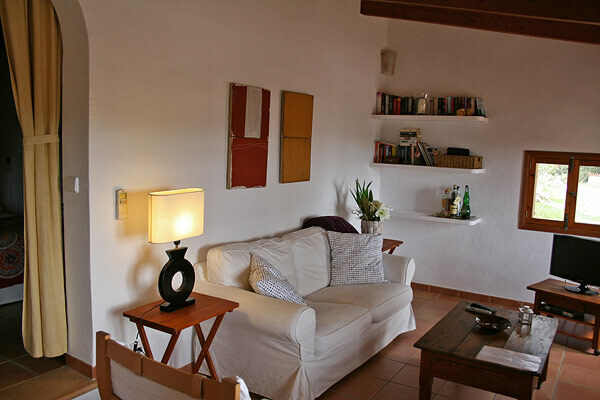 Some nice photos from Mrs. Bettina Krüger who stayed in the casita in 2013. Thank you ! A beautiful series of photos from her stays in 2011 and 2012 was sent by Mrs. Petra Finster. Thank you very much! A selection of photos from Jörg + Susanne Mormann, who visited the Casita Vista Bahía in 2012. Thank you very much!